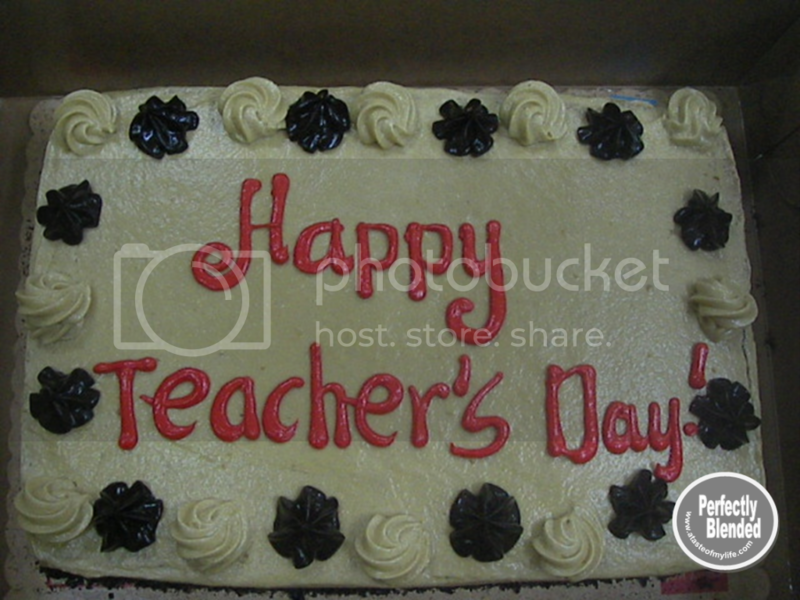 We had Teachers’ Day in school and my little students gave me this yummy cake from Red Ribbon. Some parents came and brought some gifts too. I felt like it was my birthday because I had lots of flowers and gifts. I felt so blessed to be a Teacher. 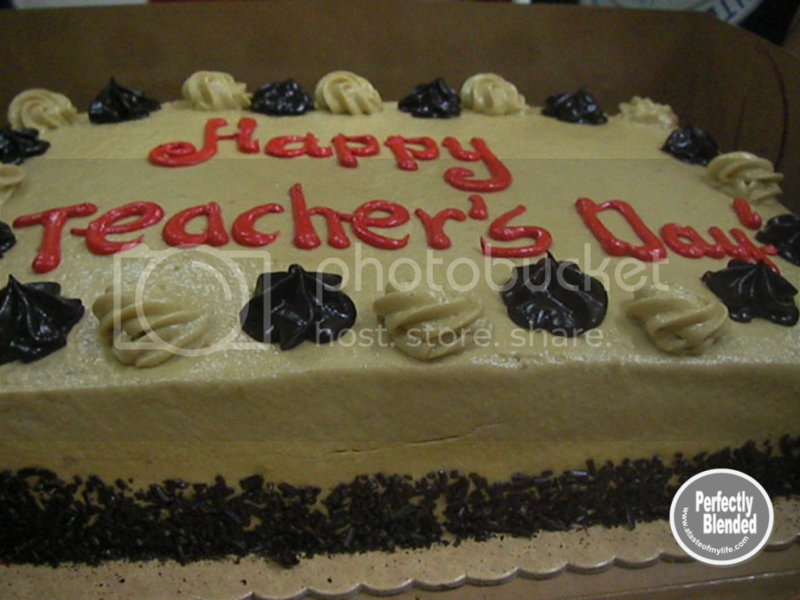 To all the teachers in the Philippines, Happy Teachers’ Day!